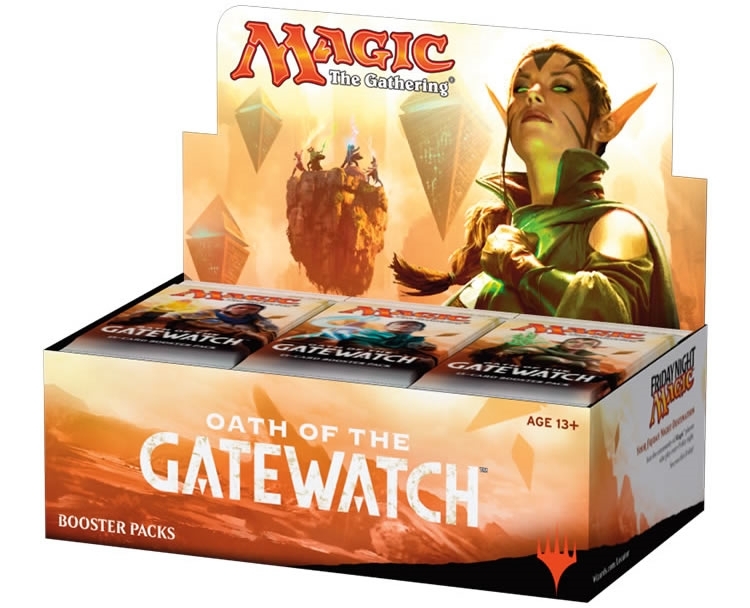 On release day only, we offer a special $109.99 price for booster boxes of the latest Magic set – Oath of the Gatewatch. Save yourself some money and have a box waiting for you on release day. Don’t forget about Fat Packs, Intro Decks, and booster draft on Friday Night!